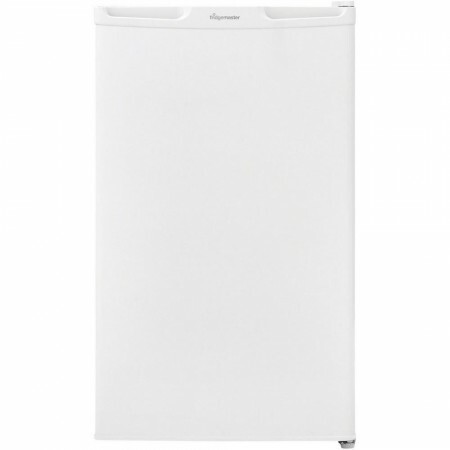 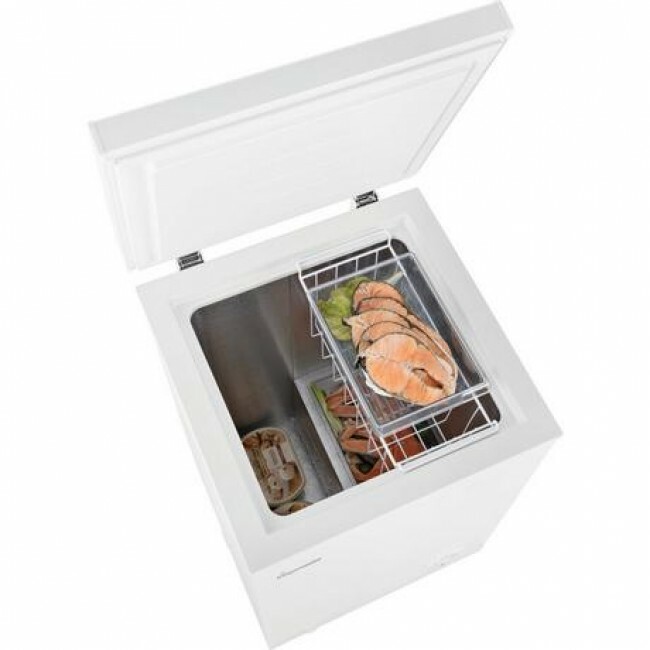 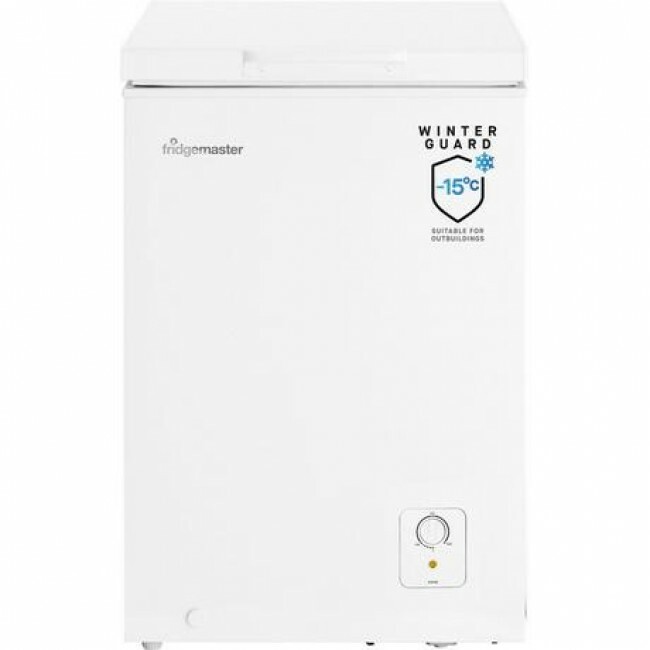 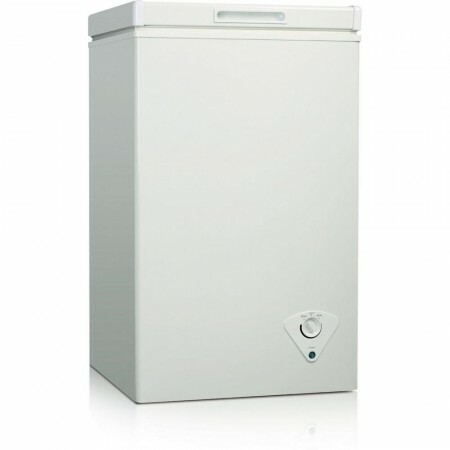 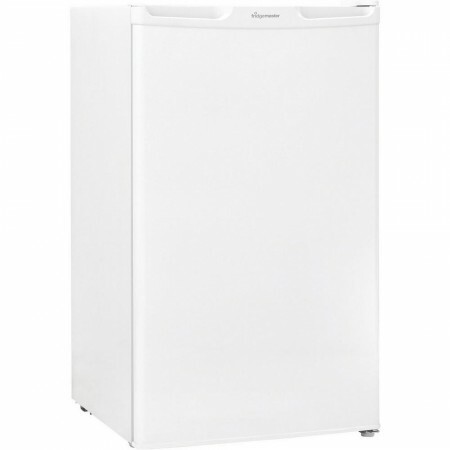 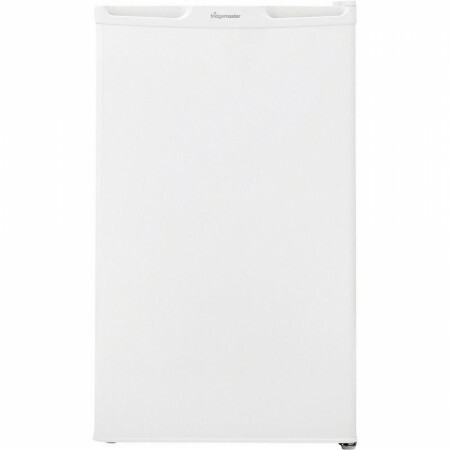 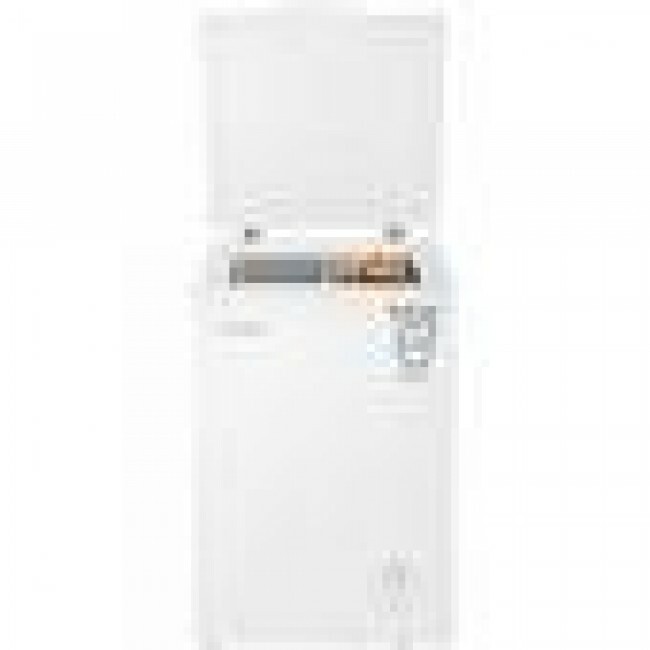 e MCF95 is a compact, four-star chest freezer with 95 L of storage space (gross). 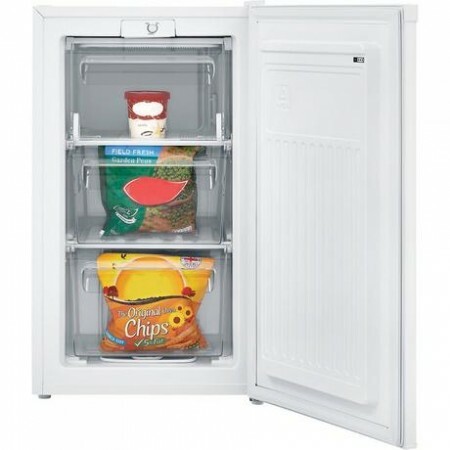 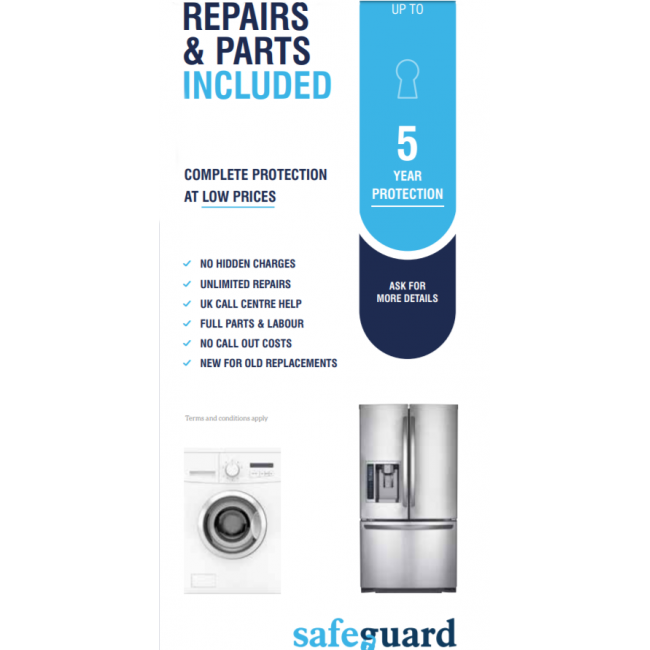 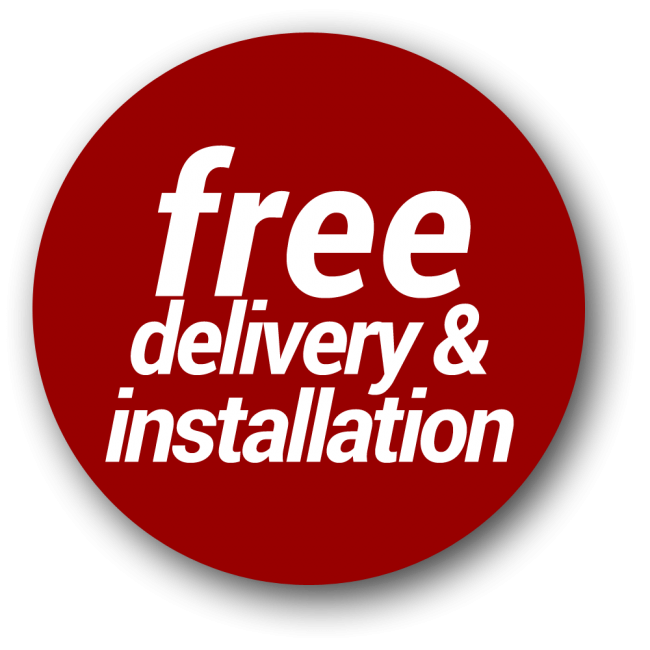 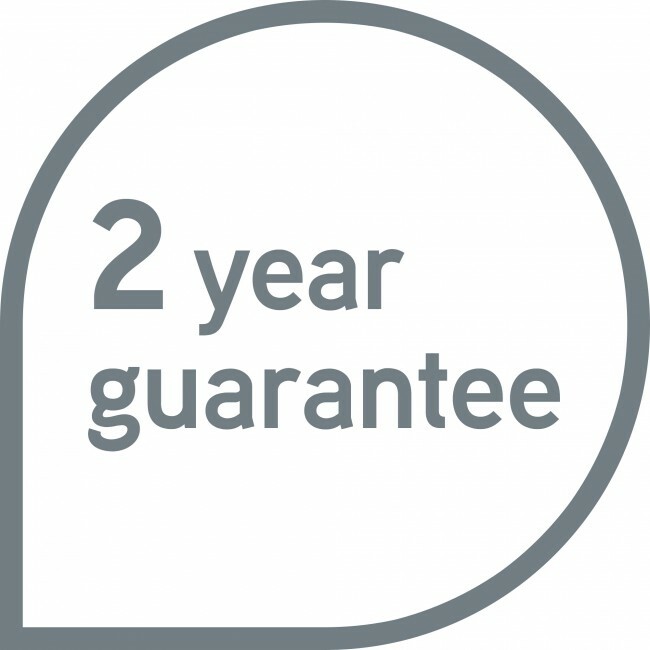 It’s great for stocking up on supermarket bargains and will fit easily into most kitchens, garages or utility rooms. 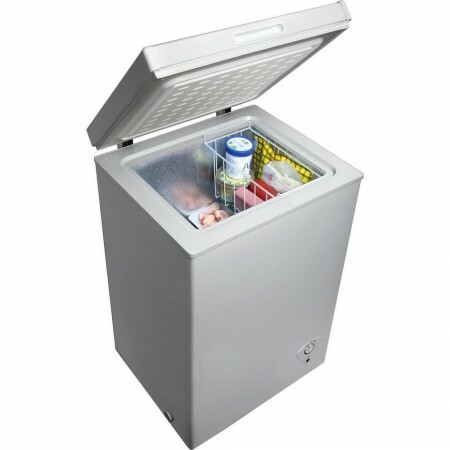 Key featuresAuto Defrost - back wall stays free of iceReversible Door - convenient for any locationAdjustable Thermostat - set the required temperatur..
Key featuresFast Freeze Setting - lock in vitamins and nutrientsReversible Door - convenient for any locationAdjustable Thermostat - set the required ..
Key featuresRemovable Basket - ideal for frequently used itemsCounterbalanced Lid - lid stays open safely4* Freezer - store your frozen food for up to..